With all of the snow, ice and rain we have been having this winter season, it is hard not to feel at least a bit singled out and put upon by Mother Nature. 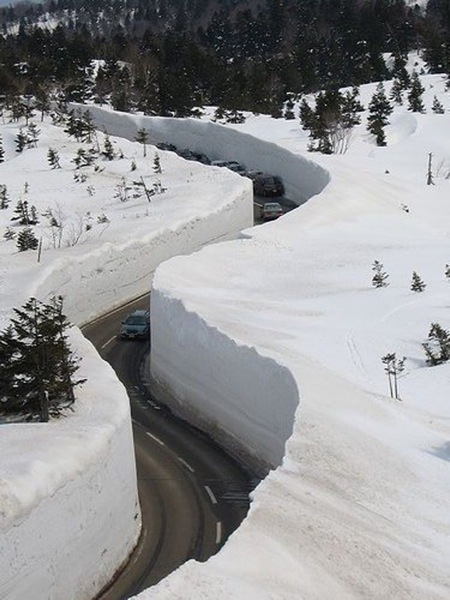 So just in case you've been feeling a little "under the snow," take a look at these pictures from Gizmodo of the island of Honshu, Japan to see just how bad it can get. Makes our precipitation look like a covering of fairy dust!